The title speaks for itself really. So there’s no beating about the bush, Halo 4 is coming next year. 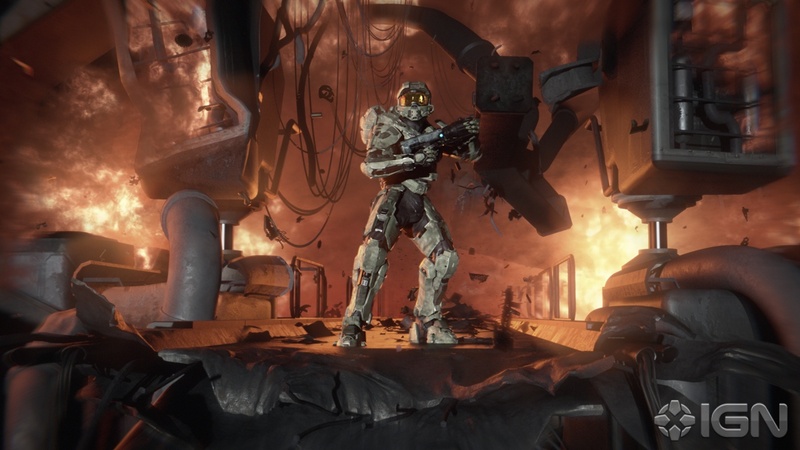 The trailer features the Forward unto Dawn heading towards what appears to be an enormous entrance on the surface of the planetoid from the LE of Halo 3. It’s undeniably Forerunner and very much active. 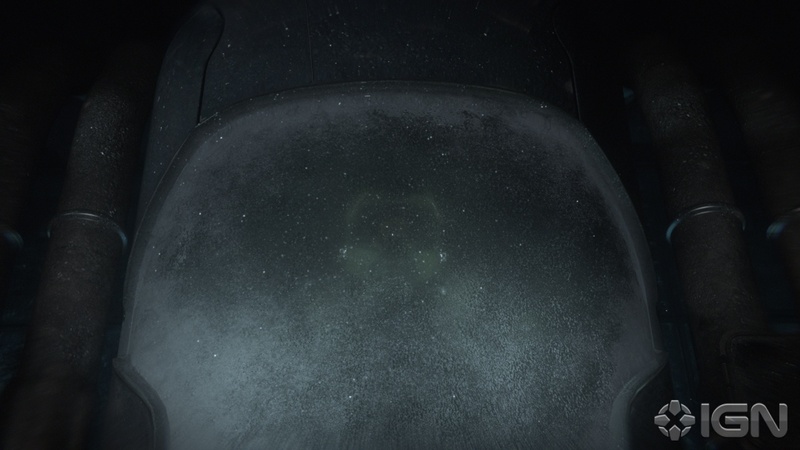 The opening seconds of the trailer were actually quite confusing, showing a dormant heart erupting into life to the faint cry of a distorted but familiar voice in the background, Cortana. 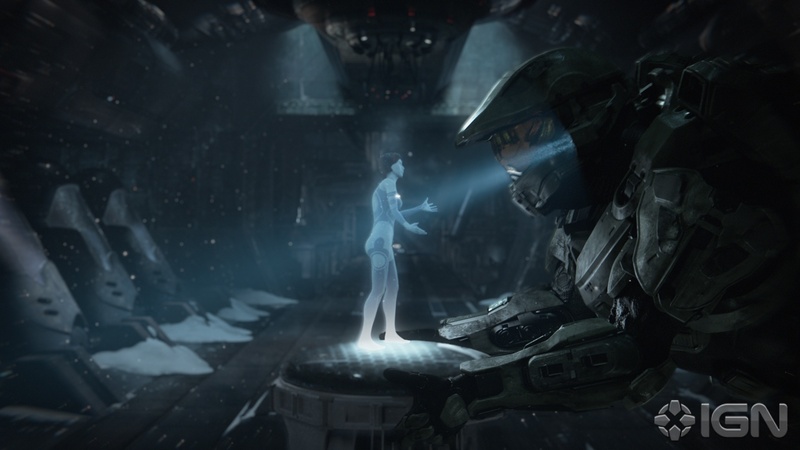 The Chief springs into action, sporting some new gear and armour, but most surprising of all is Cortana, she’s lost some of her feminine flare and appears as a more conservative hologram. When I first saw this I spazzed out with joy, ran around babbling uncontrollably in happiness, cried, rolled around in the grass like a child, tried to call my friends to tell them the good news (they didn’t answer right away), then watched it again. I am a very happy gamer :D.
When I got on the internet today and saw this, I was quite surprised, so much so that I didn’t know what to make of it. After that, I found myself skeptically intrigued, but otherwise unfazed by this and the other developments. It all makes sense to me, for it was only a matter of time until Microsoft and 343 would make an announcement. As for the trailer itself, I enjoyed it, and it definitely looks interesting. My intuition tells me that this game’s setting, gameplay, design, etc., will be quite different from its 5 Bungie-made predecessors, while still retaining the core gameplay that defines the franchise. 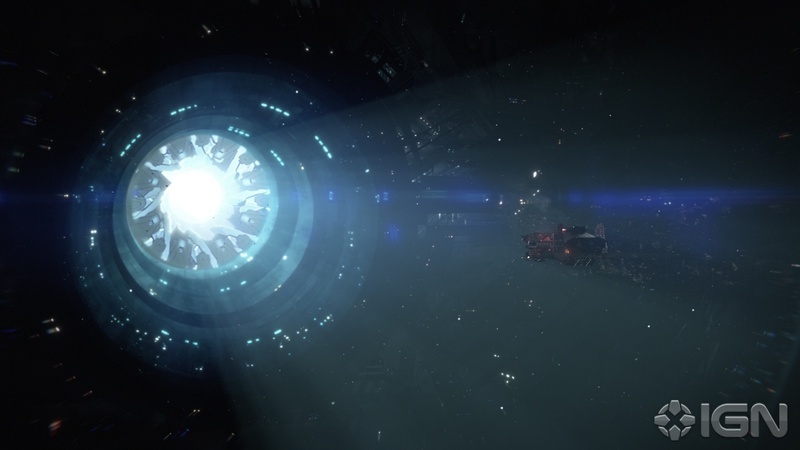 Perhaps it will be similar to the Bioshock and Dead Space franchises in some ways? Either way, I am definitely interested and impressed. A part of me said thankyou for another, however restarting a fight, or finishing it off is just getting on dont you think M$ & 343… How about we get MC home for the applause he rightfully deserves!! !